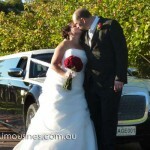 With the Swan Valley as a stunning backdrop caitlyn and Joshua tied the knot at mulberry on the swan on a beautiful Saturday afternoon. 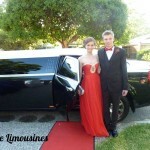 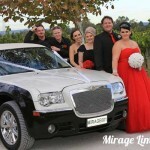 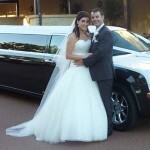 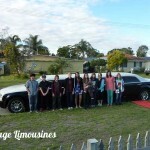 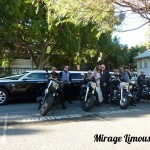 Mirage Limousines Perth made sure our bride Caitlyn to her ceremony was as comfortable and stress free as possible. 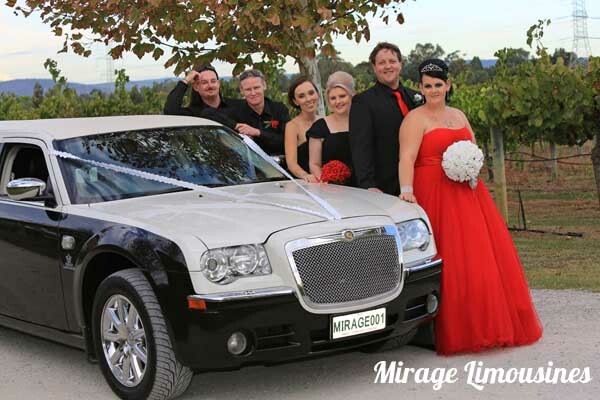 Once our couple were married we chauffeured the whole bridal party for feature photographs at Lancaster wines with finally arriving for there reception back at mulberry on the swan. 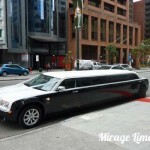 Mirage limousines Perth would like to extend our congratulations and thank you for being part of your special day.